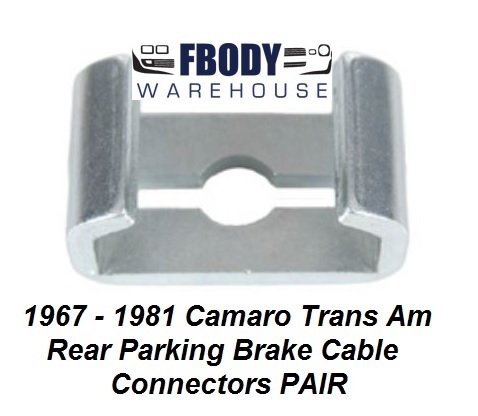 The 1979 1980 1981 Trans Am and Firebird brake system is easy to maintain and upgrade. Fbodywarehouse offers a vast selection of new replacement brake related parts for you to choose from. We offer brand names you know and also various stages up upgrades for your drum or 4 wheel disc car.